Last Sunday’s Game Of Thrones brought loads of long-awaited plot developments. Characters who, since the beginning of the fantasy series, have been separated by oceans and wars finally came together. Decisive battles were fought and powerful leaders met their end. Unfortunately, none of this mattered next to the return of 45-year-old psychic child Bran Stark’s return home from a long summer abroad Beyond The Wall. Like every younger cousin who comes to their first Thanksgiving since turning 17, Bran was reunited with older sister Sansa as a very different person than he was in the not-so-distant past. 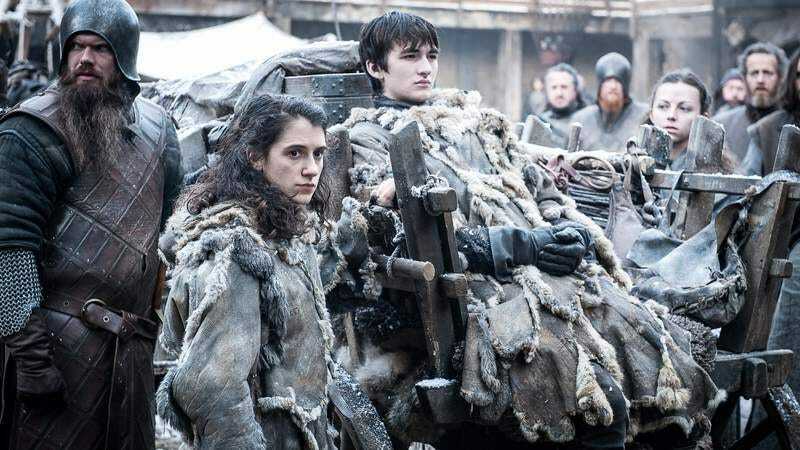 Now a teenage mystic with a weedy little mustache, Bran’s return was punctuated by zen musings his dumb normie sister totally wouldn’t get (aren’t we all sort of the Three-Eyed Raven when you think about it?) and the self-satisfied thousand-yard stare of the teenager who’s discovered both Nietzsche and the fact that you can have edibles before a family event and nobody will smell anything when they’re talking to you. People have since gone to town on Enlightened Bran. Impressed by his own intelligence and entirely tactless in conversation with loved ones, Bran 2017 may, surprisingly, be one of Game Of Thrones’ best-realized characters. It’s hard to empathize with a body-swapping, time-traveling psychic, but this new iteration solves that problem by turning him into someone extremely, aggravatingly relatable. Winter is coming, sheeple.